The days of integration being a just small project for internal IT teams are far behind us. Now more than ever we are seeing that API integration is crucial for modern SaaS (software-as-a-service) companies to not just thrive but survive in a technology landscape where SaaS and cloud applications are exponentially growing. Customers expect that any new cloud application they purchase will integrate with their team's existing tech stack right out-of-the-box. Have you ever heard from your sales team that they have lost a deal due to a missing integration? Or has your customer success team seen customers leave because your product doesn't integrate with the apps they already use to be successful in their roles? If integration across these systems wasn't offered and I would have to work my internal IT team to integrate, it would make the evaluation process a whole lot easier - I simply wouldn't buy a product that lives on it's own island of data. This expectation of ready-to-go integration is the main reason software companies engage with Cloud Elements. We provide our partners a unified way to integrate all of the systems you need using our one-to-many platform that offers over 150 pre-built integrations to the most popular software applications. For SaaS providers, owning the integration infrastructure is a matter of competitive advantage - not just an offer of completeness. Why? The provider that controls the cloud integration layer, can understand its customers business process better than customers themselves. So now you understand that offering pre-built integrations helps software companies remain competitive and have a deeper understanding of customer needs. However, building integration is really difficult. The sheer number of applications, platforms and services that you may need to integrate is growing at an incredibly rapid pace and it’s very difficult for your developers to keep up. If your development has ever built an integration end-to-end, due to a customer demand or otherwise, without having the endpoint expertise, then you understand the pain involved. For that reason, it is very important that you choose the right option for your company - to build or partner with an integration vendor. 1. Professional Services or Systems Integrators may have been the answer years ago, but itoday they are too expensive and the project timelines simply don’t match the speed at which your customers move. 2. You can develop an open API for your product to let your customers build integrations on their own. But simply put, your API is not enough. The main issue with this options is that integrations are only accessible by your customers’ developers and you’ll most likely suffer from low user adoption. 3. Send your customers to citizen integrator tools (like Zapier and IFTT) to manage their data mapping needs. Although these tools seem like an attractive option, they force you to send your customers outside of your product sacrificing your user experience, plus your customers will have to pay an additional price to integrate your product to their app ecosystem. Enter in the embedded integration experience. At Cloud Elements, we believe the best approach is to take ownership of integration, but leverage a platform that makes it easier to build the workflows your customers need and one that can scale quickly as the number of integration users increases. For that reason, we have designed and built an integration platform that software companies can trust, while still retaining ownership of the customer relationship and user experience. Our 100% API-based platform embeds right inside your product so you get to own the user experience end-to-end and capture full revenue potential. 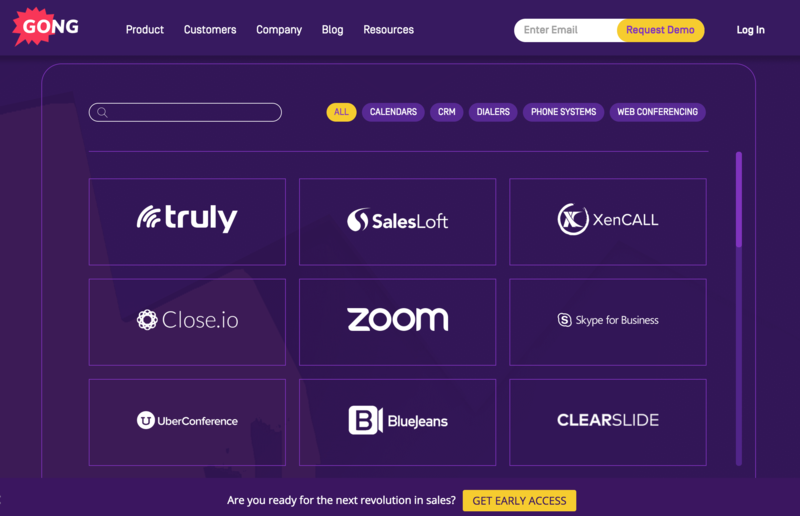 Ultimately, software companies can gain a competitive advantage by offering pre-built integrations that your customers can leverage in a way that fits their use cases. 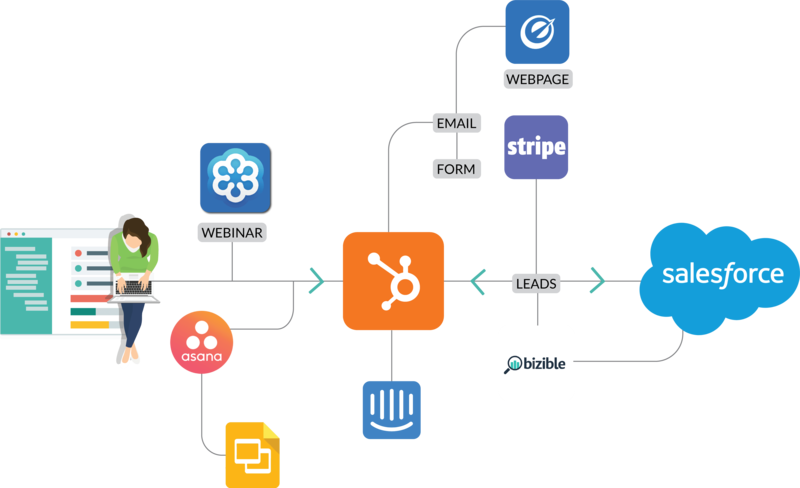 Integrations make SaaS apps stickier with current customers and more attractive to prospects which all leads to an improved bottomline. To learn more about how we support API integration for software companies, contact on of our API specialists below.